Good Friday, as we can infer from its name, is observed on the Friday before Easter Sunday and is a religious holiday. It is also known as Holy Friday, Great Friday, Black Friday, or Easter Friday.It is observed across several countries and in Quebec employers can choose to give the day off either on Good Friday or Easter Monday. 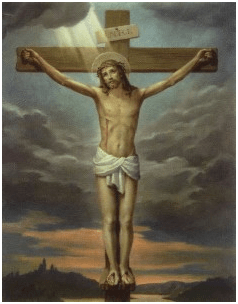 The actual celebration of Good Friday begins anywhere from 12:00-3:00 a.m. as it is said that during that time priests begin their observance of the most holy day. This day is known for commemorating the passion, or suffering and the crucifixion of Jesus Christ and his death at Calvary. 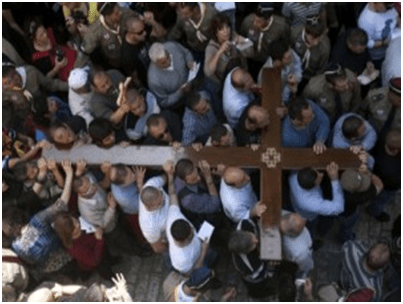 Being a public holiday in many of the countries, everybody recalls this day in their own special ways.Various traditions and customs are associated with the Western celebration of Good Friday.However ,talking globally, some people may attend special church services or prayer vigils. The candles are often extinguished and statues, paintings and crosses may be draped in black, purple or gray cloth. Some Catholics treat Good Friday as a day of fasting, while others observe a partial fast involving the exclusion of meat. Some homes keep a quiet atmosphere, with little or no outside activities and limited television, radio, and computer use, in observing Good Friday. Others choose to play music such as JS Bach’s St. Matthew’s Passion. Some people bake hot cross buns, a traditional Good Friday sweet. Kites that are often handmade are flown in Bermuda on Good Friday to symbolize the cross that Jesus died on, as well as his ascension into heaven. This custom dates back to the 19th century. 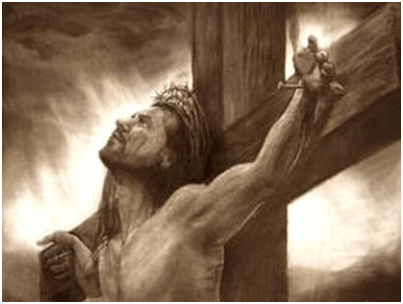 Many religion scholars believe Jesus was crucified by nails driven into his wrists, not into his hands. Germany bans public dancing on this day. On Good Friday, March 27, 1964 the residents of the state of Alaska were severely jolted by an earthquake. It is an old superstition that if a baby is born on Good Friday and baptized on Easter Sunday they will have the gift of healing. More chocolates are eaten on Easter than any other time of year.